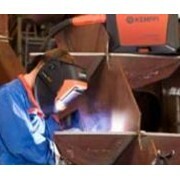 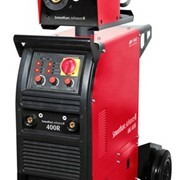 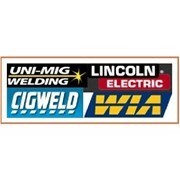 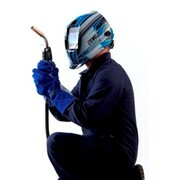 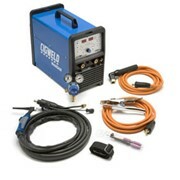 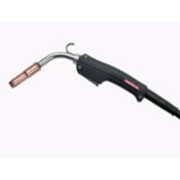 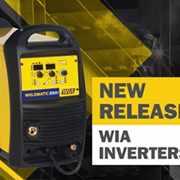 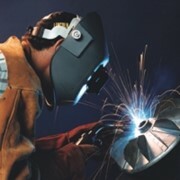 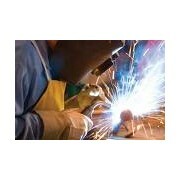 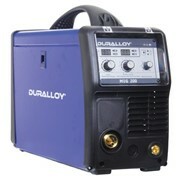 The MIG 200 240V MIG Inverter Welding machine is of a Gas & Gasless Operation. 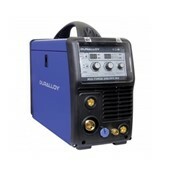 It has a waveform control for added stability of the arc, even at low current. 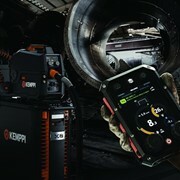 The MIG 200 has a variable amperage control with digital meters for a simultaneous welding current and voltage display. 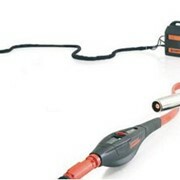 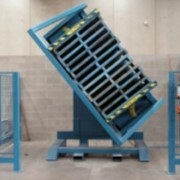 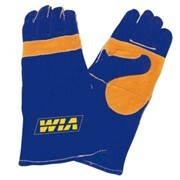 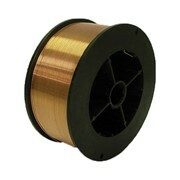 It is equipped with temperature, voltage and current sensors for greater protection.